Happy New Year! Wait, what? It’s February, I know, but due to too many New Year’s resolutions (Whole30, a fitness challenge and getting back into ukulele lessons), this is the first chance I’ve had to do a “Year in Review” post. I have written a Year in Review post every year since I started blogging as Rake and Make, so I can’t break with tradition, can I? Honestly, I am heading into my fifth year of this blog and I’ve thought about shutting it down, but I just can’t bring myself to do it. I have said it before, but I’ll say it again, I love having my blog as a record of all my projects in the garden and my studio. It has been such a great exercise to set goals and review at the end of the year. 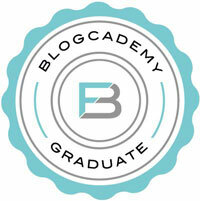 Plus, I have met some really amazing people through blogging. 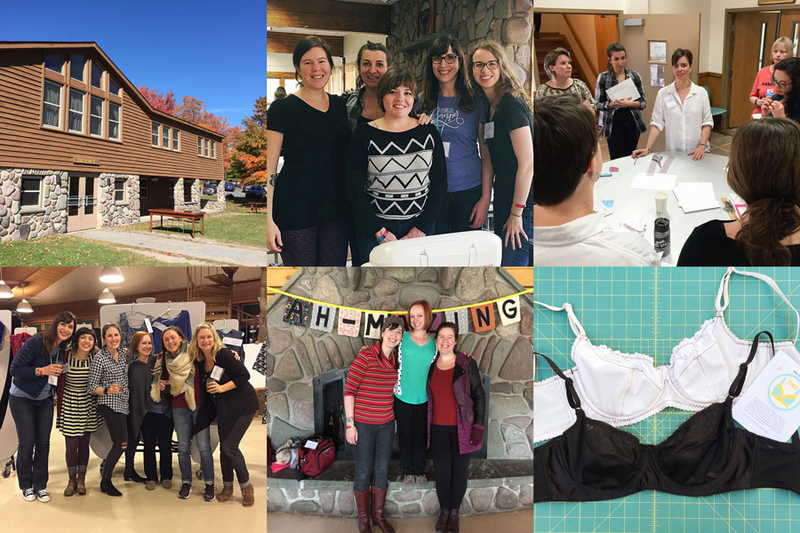 So rather than throw in the towel, I am going to renew my investment to writing and start with a belated “Year in Review” post. 2016 was a crazy year politically and globally and there were many who said 2016 was the worst year ever. It was bad in a lot of ways and we are dealing with the fallout of 2016 still (and sadly it looks like we will be for 4 more years). On a strictly personal level, my year wasn’t so bad. I worked too much, but still managed to get some stuff done. If you want to review my 2016 goals, they are here. I knew that turning my whole front yard and most of my backyard into raised beds was a big commitment and that there might come a time where I didn’t feel like doing it all, which was exactly how I felt last year. It’s okay though. I acknowledged it and didn’t plant as much. Turns out there’s nothing wrong with scaling back. Since I took a little break, I now feel reinvigorated for this year. We did get new chicks though! 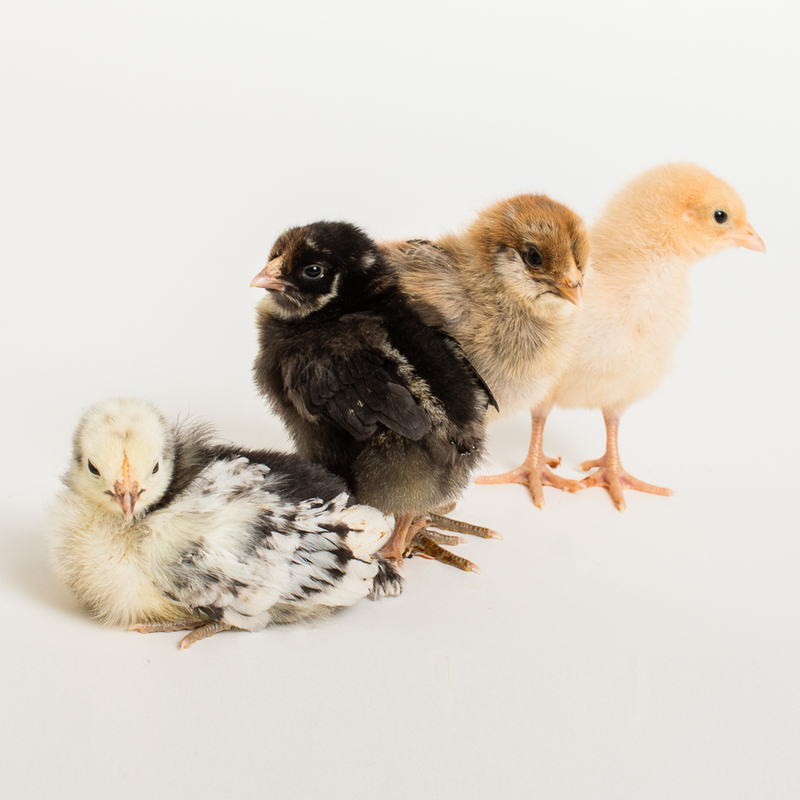 Pictured (from left to right) is Ricki Lakenvelder, Winnie the Wyandotte, Birdie the Ameraucana and Buffy the Buff Orpington. Not pictured is Monkey the Speckled Sussex, who we got later. Buffy turned out to be Biffy and went to live on a farm where roosters are more welcome than they are in my neighborhood. These ladies will be a year old in April and we are already getting brown, pink and blue eggs from them. At the risk of sounding like a crazy chicken lady, they really do all have different personalities and they have grown to be very beautiful birds. For me, the eggs aren’t the only benefit to keeping chickens. I truly enjoy checking on them every morning and giving them a few little treats. It’s my time to slow down for a minute and enjoy the moment before my inevitably crazy work day begins. I finally got my Roasted Garlic and Yellow Tomato Soup recipe up. Mmm, now that has me dreaming of fresh from the garden tomatoes. See, I think I have my gardening mojo back. That dang quiche shell tutorial video is going to happen. I will try again this year. For how busy I was with work, I still managed to sew a bit. I just didn’t have time to blog about any of it. 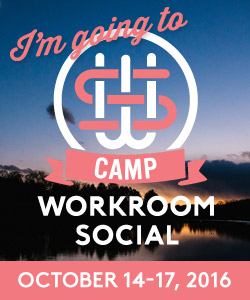 I was also able to make it to Camp Workroom Social again last year, which was ah-mazing, as always. My project list kind of changed around a bit though as it tends to do. Grainline Studio Archer Button Up Shirt in a gray plaid shirting from Pacific Fabrics– I made the muslin and just need to make some fit adjustments, so this will definitely get finished soon. Closet Case Files Ginger Jeans in a blue Cone Denim– the lower waist version, possibly in a boot cut. On my list for this year. 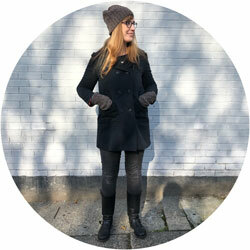 Closet Case Files Ginger Jeans in a black denim- don’t have fabric yet, anyone have any recommendations? Grainline Studio Archer Button Up Shirt in a blue chambray- don’t have fabric yet. 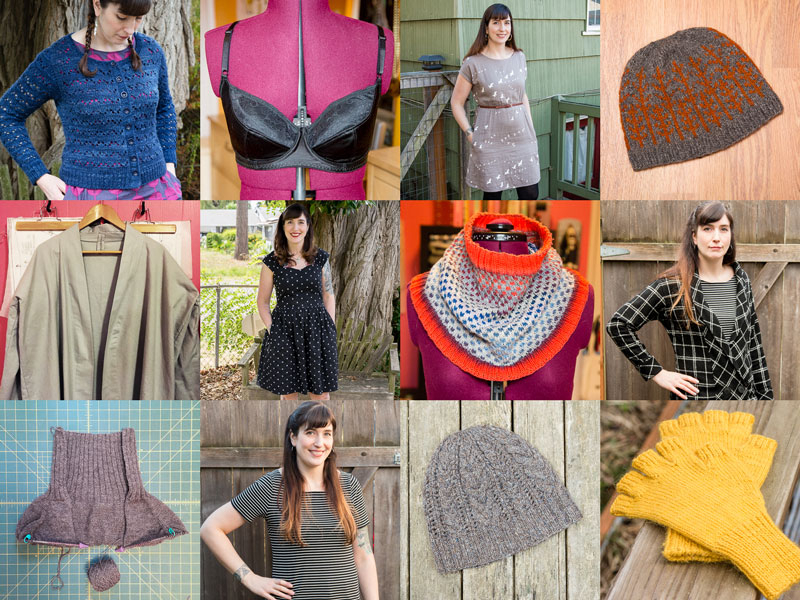 Knitting has been easier for me to do than sewing lately, since it’s portable and I can do it whenever I have time, so I completed all of my knitting goals and then some! Chilly Podsters (for my co-worker) in yellow Lamb’s Pride Worsted yarn. One thing I have realized is that it’s not how much I’ve accomplished that makes me happy, it’s actually doing these things. It’s part of how I keep myself sane and grounded. When I don’t get to do the things I love, I start to get a little down. Making time for my hobbies is very important. And sure, being able to look back at a year and see everything I’ve done is satisfying too.